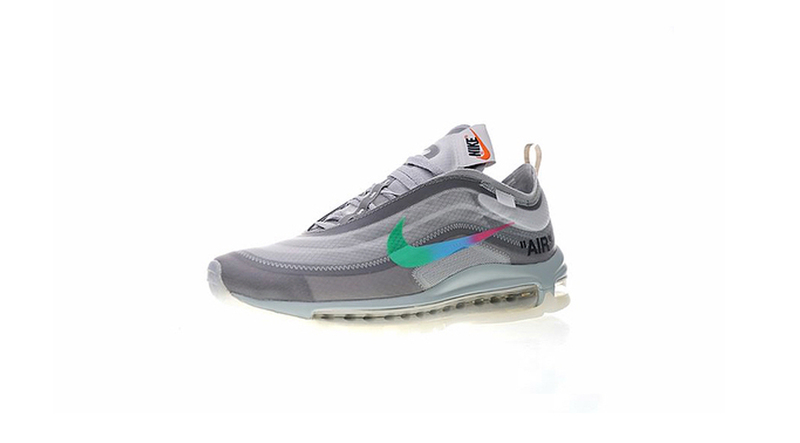 Off White x Nike Air Max 97 "Menta"
Virgil Abloh and Nike Sportswear set forth another Air Max 97 this fall season featuring a grey upper and gradient swoosh. 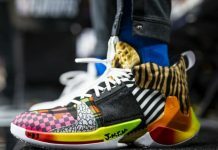 The colorway made it’s runway debut during the Louis Vuitton fashion show earlier this year and will officially release in November. The Off White x Nike Air Max 97 “Menta” is set to release in limited quantities for a retail price of $200 at Nike Sportswear retailers across the globe. 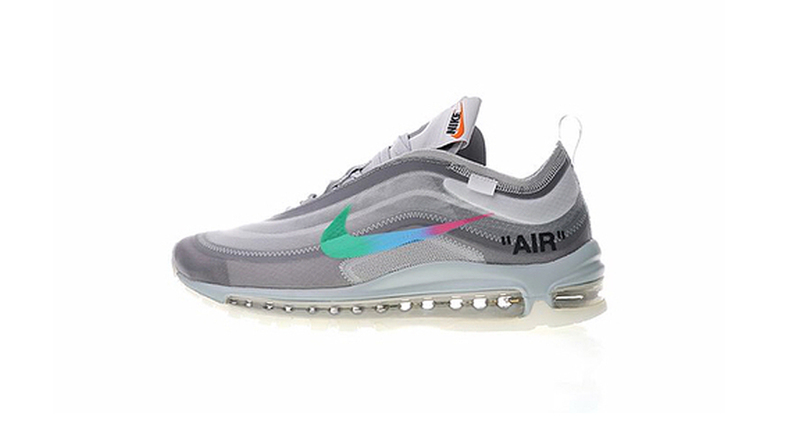 Stay tuned for more news on the upcoming Off White x Nike Air Max 97 “Menta” or Off White x Nike series here on Modern Notoriety.